Interested in Joining the Board or volunteering? Please speak to any of our board members and we will invite you to one of our Board meetings. There are many reasons to get involved in a professional organization. Career advancement visibility, networking, sharing your skill set to support a premier aircraft maintenance organization...and it's fun too! Email any of us with your interests! As a long standing member of WAMA since the mid 1980s, Jody has served on the WAMA board since 2004 as a volunteer, Membership Chair, Vice President, and now as President. Jody is no stranger to Westchester County Airport. Growing up 15 minutes from the airport, he started his aviation career at HPN pumping Avgas while attending college and studying for his A&P license. 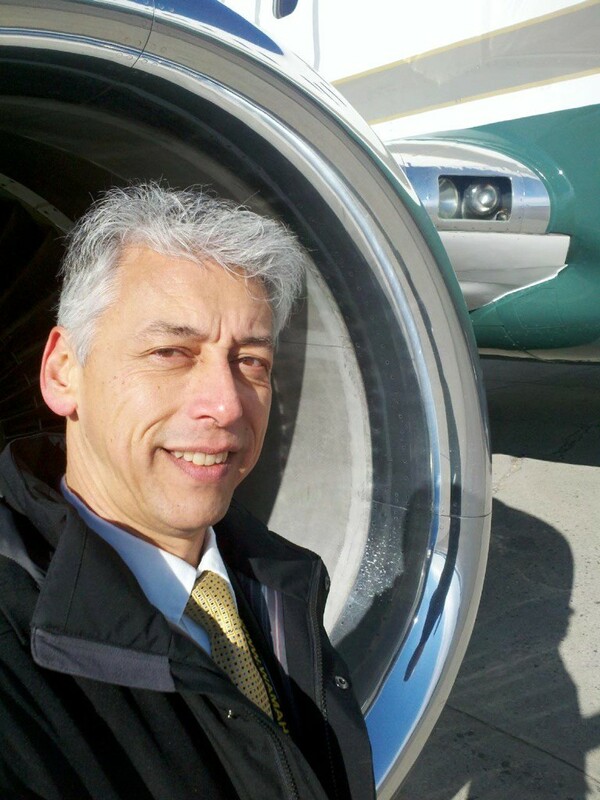 He has since worked in General Aviation, an Avionics facility, fifteen years in a large corporate flight department,Chief of Maintenance for one aircraft and currently Engineering Support at Dassault Falcon Jet. Experience includes part 91, 125 and 135 operations, King Air, Gulfstream, Boeing 737-400,Global Express and Falcon family of aircraft. President, Pathway to Success Consulting. Velivis’ background includes various leadership position within aviation, among them Director of Field Service for Dassault Falcon Jet. Most recently Velivis has founded the firm Pathway to Success Consulting. He is an A&P Technician, Private Pilot, US Navy veteran and has received the prestigious designation of Customer Service Executive (CSE) from the National Association of Service Managers. Pathway to Success Consulting is dedicated to helping business' be successful. 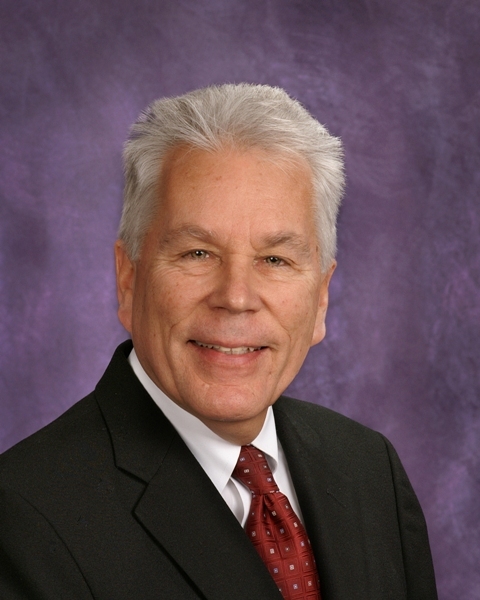 Customer service is the core of any business and Ron's extensive experience can lead the way with employee education and motivational presentations. Joan brings over 35 years of aviation experience to the WAMA Board. Her aviation career started as an Assistant Manager of a flight school, at Central New Jersey Regional Airport, formally known as Kupper Airport (47N). The student pilot’s enthusiasm was contagious and it’s where her love of aviation began. There she started taking flying lessons and her first solo was a thrill of a lifetime. She has worked at Part 121, Part 135 but mostly at Part 91, for several Fortune 50 companies as an Aircraft Scheduler. She has been scheduling Verizon’s corporate aircraft for the last 16 years, 5 years at HPN and the last 11 years at MMU. For the 2017 WAMA Golf Outing Joan organized a dozen volunteers and served as Co-Chair for the 2018 Golf Outing. She also participated in the Cessna Special Olympics Airlift. In addition to being on the WAMA Board, Joan is Co-Chair of the Princeton Airways Reunion Committee. She is one of the Co-Founders of WASA (Westchester Aircraft Schedulers Association), which was one of the first aircraft scheduling regional groups in the early 90’s. She is a member of National Business Aircraft Association (NBAA). She holds a Bachelor of Science Degree in Business Administration from Concordia College, Bronxville, NY and has her Private Pilot’s License. Joan enjoys traveling and has visited over 25 countries and counting! Dave began his Aviation career by enlisting in the US Navy in 1979 as an Aviation Mechanic. He went to work for Aero Quality Sales and joined the US Airforce Air National guard for a combined 22 years. Dave has been part of W.A.M.A since 1983 , he served on the board as treasurer and has been an active contributor. WAMA, Professional Aviation Maintenance Association, Long Island Business Aviation Association , Maryland Airport Managers Association & Council of airline Maintenance Managers.